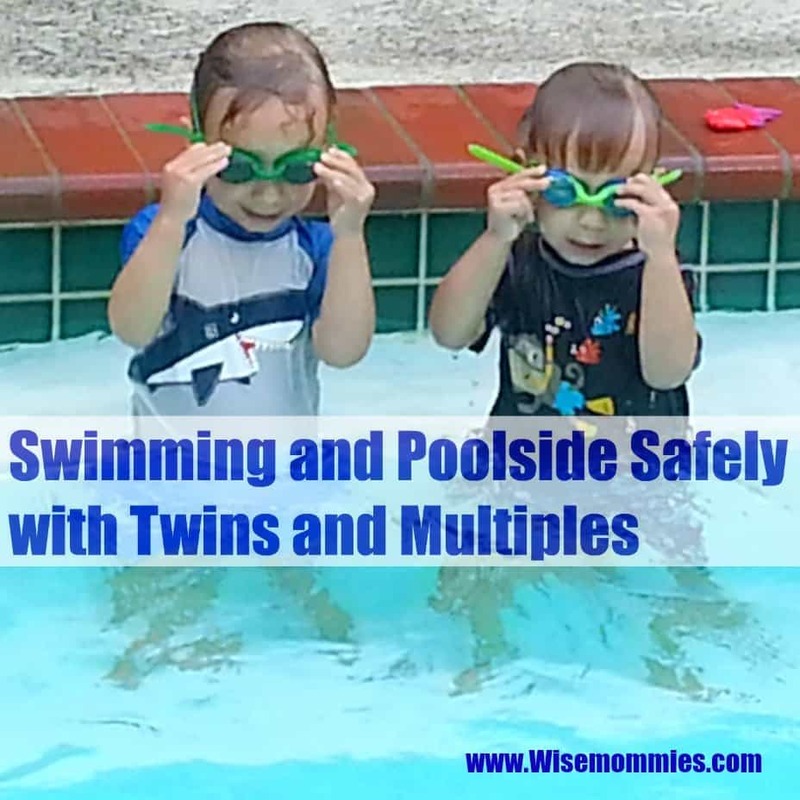 Year after year, Swimming and Poolside Safely with Twins and Multiples, is WiseMommies most shared post. So every year I repost it in hopes of it continuously helping other parents. 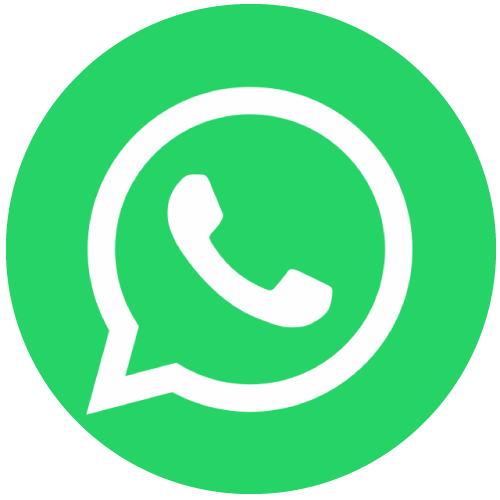 I’ve updated the post addressing questions, comments and after gathering extensive feedback from my previous post via parents. 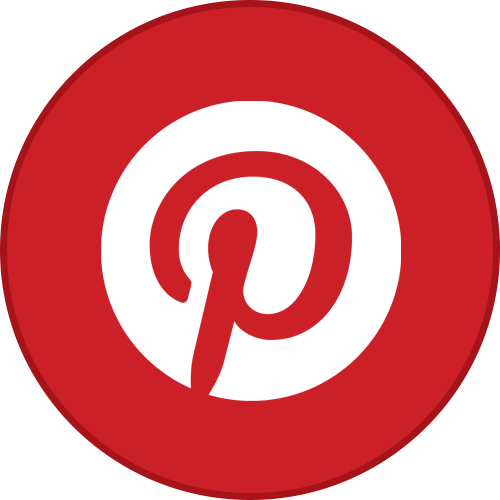 This post, Swimming Poolside Safely with Twins and Multiples, contains some affiliate links. This time of the year always has me thinking about water safety and equipment needs. Having a backyard pool, and three very young boys, water safety is a huge concern and enforcement in our household. I was fine with handling one child at a time in the pool then came my twins and I got doubtful about juggling three small children outside by a large pool of water. What would swimming with twins look like? What would swimming with three kids two and under look like? How could I safely manage them in and out of pools? It’s hard enough holding and running after twin infants or twin toddlers but in the pool? From floaties to life jackets, I have researched extensively in addition to what I’ve learned in safety courses. 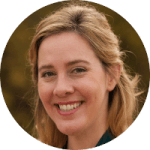 The minute we moved into our house with a pool we started swim lessons with the boys, and yearly I attend water safety courses offered at local hospitals or swimming centers. 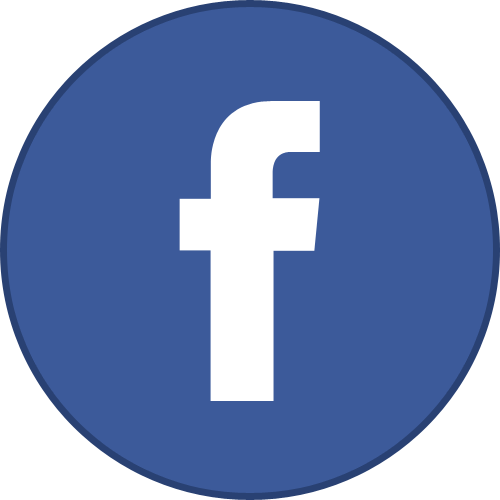 I’ve written several posts about water safety from Basic Safety Tips to Prevent Drowning to Drowning Facts and more. I hope this post helps at least one other mom with the ability to safely manage her children at a pool. For the past three years, I’ve wanted to purchase this duo pool float from stuff4multiples, but they were always out of stock. It looks great, but with this float, I’ve always questioned the safety of having only one child in the float. For instance, when lifting one child in and out of their side of the floatie, I wonder how sturdy that leaves the other side, now being unbalanced with weight. I don’t usually have another adult with me to help so I need something that really is safe, easy, and workable. With this float, I’m picturing a see-saw effect, and I would imagine this unbalanced side could then easily flip over leaving the child stuck in the floatie upside down in the water. There have been times where one of my twins started to have a poopy diaper and I had to get him quickly out of the pool and change him on the side. If I were removing him from his side of the floatie then, is the other twin going to flip over? What about when I’m changing him on the side, how safe and secure is my other twin waiting for me in that unbalanced floatie? If I had two adults in the pool, then I would like this floatie. However, I am usually by myself with my three boys so I found a solution that works best for us. Now all this being said, since my post from last year, I’ve had several twin moms give feedback saying that they have used this float and it has worked well for them, but the majority of parents with multiples have found the next idea to be preferred with overall regard to safety, convenience, and sun protection. And, several moms, as well as myself, have complained about plastic floats which are uncomfortable compared to the soft netting of the float talked about below. My Trick for swimming and poolside safely aka managing my twins in the pool. ALL the time! Very safe and manageable! 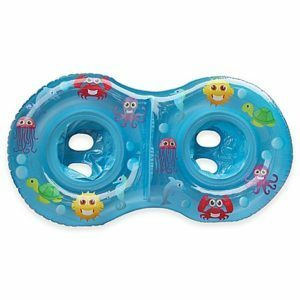 Two SwimWays Floats with Canopy: Snap floats together and feel safe having both babies in the floats or one in and one out…. For my twins when they were 9 months to 2 years of age, we’ve used the Swim Ways Baby Spring Float with Canopy. This has worked out perfectly. It’s important to purchase the one with the canopy that snaps on to the float on the sides because I have found a way to secure them together. This would also work perfectly for a parent of triplets! What I figured out to do was to unsnap one side from one float and snap it to the second float. Repeat. Unsnap the canopy from the second float and snap it to the first float. This then connected the two floats but kept them balanced even if one child was not in their float or had to be removed. You can see from my pictures how it looks with the floats connected. If we had more than one adult in the pool, we could easily separate the twins, unsnapping and snapping the canopy to make them single floats again, giving them individual time and attention separate from their twin which they loved. For Triplets: Connect another float by unsnapping and snapping the canopies together. There, I’ve just invented the first ever float for triplets! Additionally, as mentioned above, if I needed to take one twin out to change a diaper on the side, taking him in and out of the float would not affect the balance of the other float that my other child was in. I would usually have my four-year-old hold the float that the other child was in, at the steps, while I would change my other child. He sometimes would push the float around playing with his brother, but I didn’t have to worry that it was unbalanced or would flip. Without the help of my four-year-old, I could put my foot through the leg hole of the empty float, at the steps, to keep the float from floating around the pool while I changed a diaper. Oh the tricks moms of multiples must come up with! Overall this trick to snapping together the two floats worked out really well for us, and we will be doing it again this year! And the soft netting on the swimways float won’t bother or hurt legs as you take your child in and out of the float as it does with some plastic floats. Puddle Jumpers is my favorite life jacket to use for my kids. They are US Coast Guard Approved Type V. They are meant for kids 30-50 lbs, 2-5-year-olds. However, my twins were able to safely wear their puddle jumpers, picture shown, with 24 lbs. To make the puddle jumpers fit tighter when my boys were only 24 lbs, I would simply twist the arm pads around 2-3 times. This makes the flotation pad and arm pads fit tighter together giving an overall better fit for under 30 lbs. Worked perfectly for all three of my boys! Puddle Jumpers are two floaties that go around the arms of the child, a flotation pad that goes across the chest and attaches to the arm floaties and is securely fastened in the back with a clasp similar to a regular life jacket. I like that the clasps are in back so my boys can’t unfasten their clasp and it is so secure that even my four-year-old can’t unfasten it. 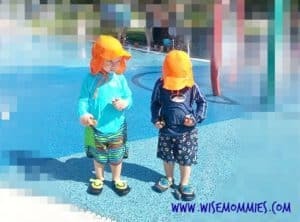 I have my twins wear puddle jumpers at all times when around a pool. Even when they are in the swim floats, mentioned above, until two yrs of age, unless I had another adult helping, I had them wearing puddle jumpers. We don’t have a gate around our pool so even during the winter time, if my boys are in the backyard; I have them wear puddle jumpers just in case they were to fall into the pool. Puddle Jumpers allow free range of motion and help kids build their confidence of swimming in water. The kids are tilted more on to their stomach but helps to keep their chin out of the water which gives them some stability but is also very safe. A regular life jacket usually forces kids to float more on their back and floatie arms alone don’t offer much in stability because their trunks are not supported. When children are leaning forward, they will naturally be encouraged to swim. They can also put their faces in and out of the water with stability control from the puddle jumper. This is important and one of the first techniques they learn in swim lessons for breathing and holding your breath. Face in and out of the water safely controlled by the child. 10 FREE Water Safety Resources for Swimming Poolside Safely and Drowning Prevention: This is me swimming at the bottom of my pool with one of my boys on my back. Drowning is a serious problem. 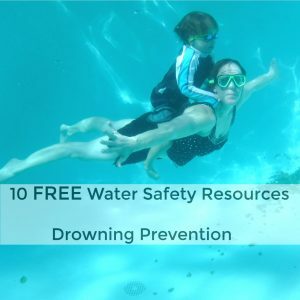 According to the CDC statistics in the United States there about 10 deaths per day from drowning, one of five are children 14 and younger, children ages 1-4 have the highest drowning rate, most drownings occur in swimming pools and “Nearly 80% of people who die from drowning are male.” This post provides 10 Free water safety resources for drowning prevention. 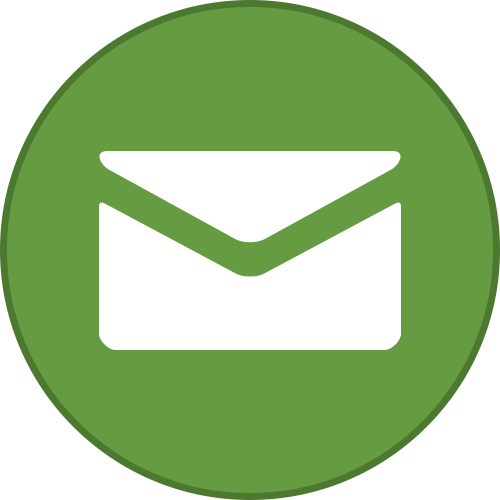 Get the Look and Protection: From canopy covers to how I dress my boys, you can see that I take sun protection seriously. I love i play hats for outdoor sun protection. They come in many different colors. With three young boys, I keep it bright to help me keep an eye on them. A long sleeve rash guard is also important, and water shoes so that they don’t slip and fall or burn their feet on hot surfaces. For safe boating advice with twins and multiples, read our post review, Puddle Jumpers vs Life Vests when Boating! Do you have a pool or plan to be poolside during the summer months? How do you safely manage your children around pools? Do you have any tricks to share? If you do, we’d love to feature you through a post!